A teacher was seen on video hitting one student and threatening other young children. Elena Ciornea of Poiana, Romania, flew into a rage when her students did not learn the lines of a poem. A mother, who was outside the classroom, recorded the teacher beating her students as well as threatening to remove their clothes and parade them naked in the playground. 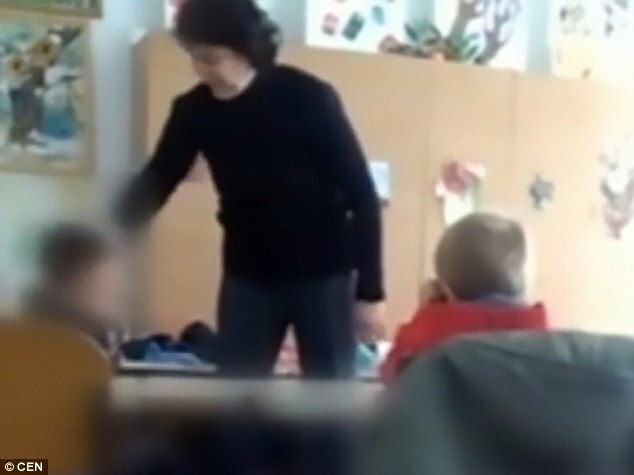 Iuliana Miron said that she wanted to jump in and stop the teacher from abusing the children, but she stopped herself so that she could record the abuse. Miron explained that she had filed complaints with the school about Ciornea abusing her 5-year-old students. However, the school did nothing because of lack of evidence. The woman uploaded the video to the Internet. 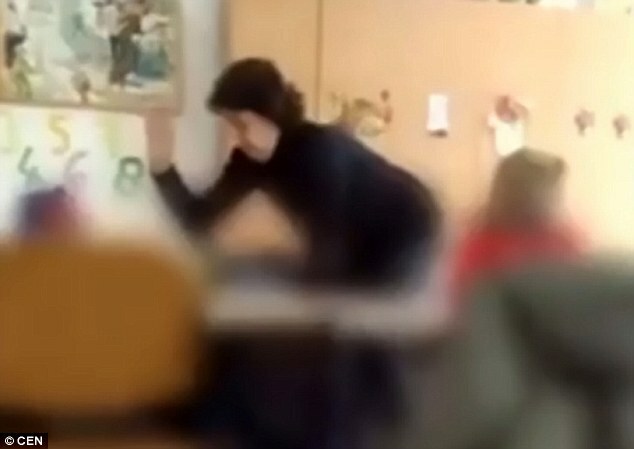 In the video, the teacher was seen beating the student and violently pulling his ears. She then beat another student while he begged her to stop. The teacher was suspended from school and she was arrested.